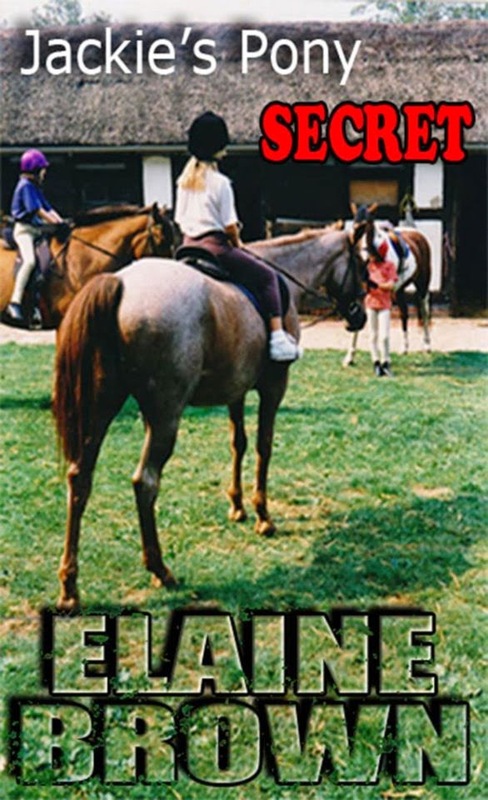 Elaine Brown and I first met when she asked me what I thought of her first pony novel, Jackie's Pony Secret, then unpublished. I read it and loved it, and have watched Elaine's progress ever since. Elaine has followed up Pony Secret with another novel, and after several nearly-there episodes with publishers, has decided to go it alone. This is the story of how she did it. As I worked on this book I can't review it, so thank you very much indeed to guest reviewer Sue Howes for standing in. 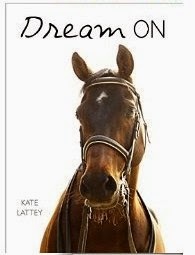 Sue is the author of The Bay Mare, and has had her short stories published in Horse and Pony. She's also contributed guest pieces on self publishing to this blog. My first impression on reading the blurb of this book was that it promised to be one of those ‘bonkers’ pony books, like Michael Maguire's Mylor, the Most Powerful Horse in the World, or John Thorburn's Hildebrand. I was intrigued, as I enjoy seeing where authors take their stories when the normal rules of life don’t apply.